Top 25 Fan-Submitted Pics On Instagram Right Now! 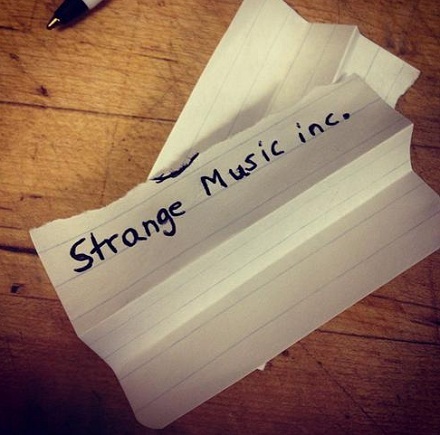 We see y’all postin’ Strange Music stuff on Instagram, and we dig it! Here’s 25 pics we found that we thought were awesome. No particular order, just cool pictures. Check out the gallery below, and don’t forget to follow us on Instagram (@StrangeMusicInc) and tag us in your Strange photos with #StrangeMusic! What did y’all think of the gallery? Did you see one of your pictures in there?